*Life-years saved and cost are for patients with cancer aged 55-110 years. 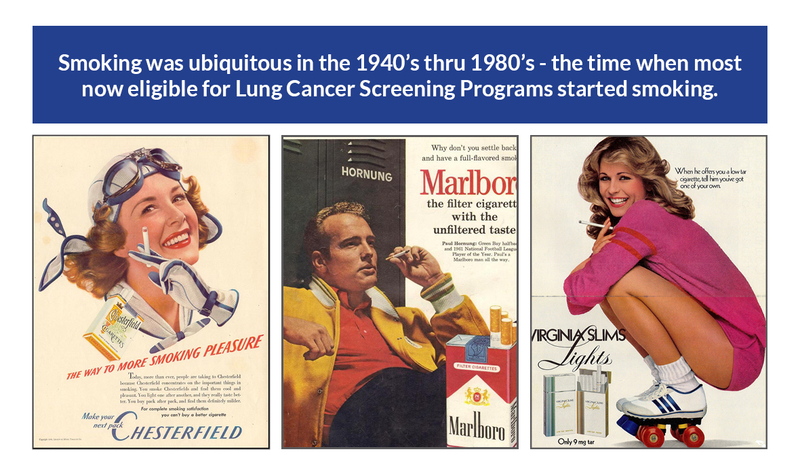 I-ELCAP indicates International Early Lung Cancer Action Program. Micro simulation modelling of lung cancer screening informed by Ontario Canada health insurance data and cancer registry shows annual lung cancer screening can be cost effective in a population setting. Scenario #6 in the graph is the USPSTF guideline criteria and shows Canadians $45,916 per life year gained. Projected 15-year costs and quality-adjusted life years saved by lung cancer screening and treatment with and without smoking cessation using stage shifts from NY-ELCAP and NLST in authors' actuarial model. Villanti, Andrea & Jiang, Yiding & Abrams, David & Pyenson, Bruce. (2013). A Cost-Utility Analysis of Lung Cancer Screening and the Additional Benefits of Incorporating Smoking Cessation Interventions. PloS one. 8. e71379. 10.1371/journal.pone.0071379.